I made my first ever dress for my first ever baby, and I hope to make many more, er, dresses that is. 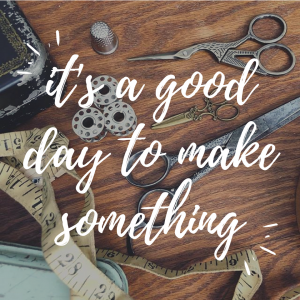 I was intimidated by making clothing of any kind, always have been, maybe it has something to do with the fact that they have to fit properly, and I am more of a wing-it type sewer. It turned out to be much easier than I thought, so that makes me happy and hopeful that I can make more for her to wear this summer. 3. I did a rolled hem instead of using bias tape around the botom. 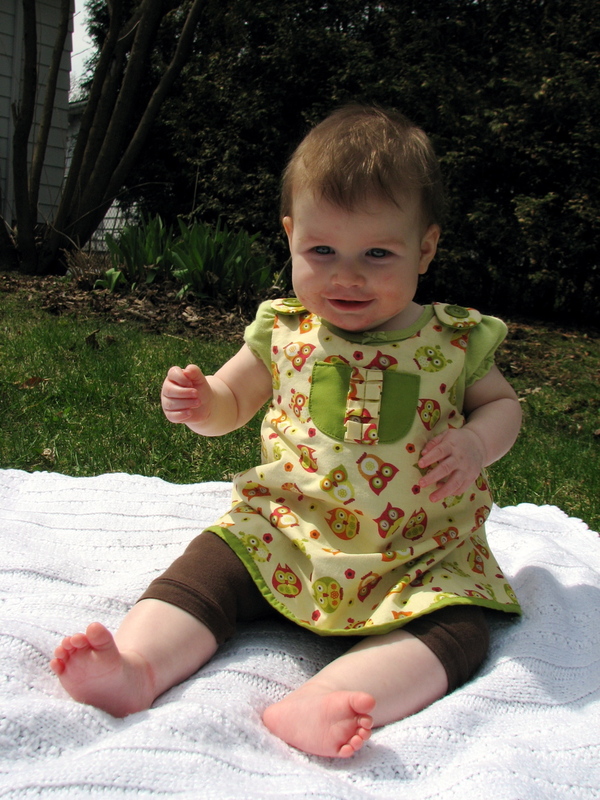 This entry was posted in baby stuff, sewing and tagged baby, dress, handmade. Bookmark the permalink. I love this dress. My niece is going to be induced tomorrow with her first baby, who is a girl. I’m going to try to make a similar dress for her baby for the summer. Great job.